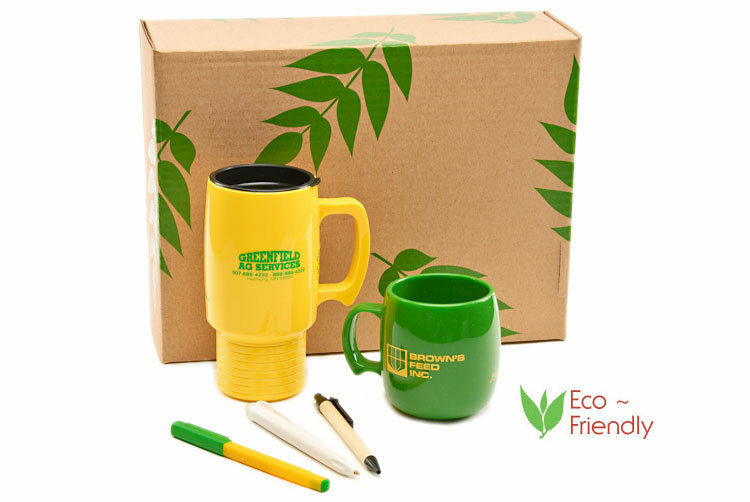 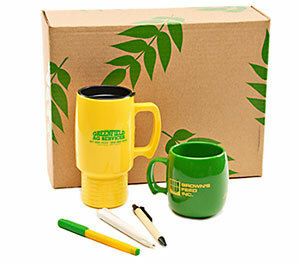 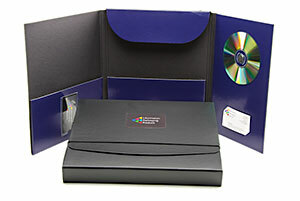 Sales and marketing kits, binders, software packaging, boxes and totes are available constructed from: 100% recycled fiberboard, which generally consists of the following percentages of recyclable paper stock; 90% Post-Consumer Waste paper (containing approximately 40% mixed office paper, such as envelopes, computer paper, offset paper, etc. 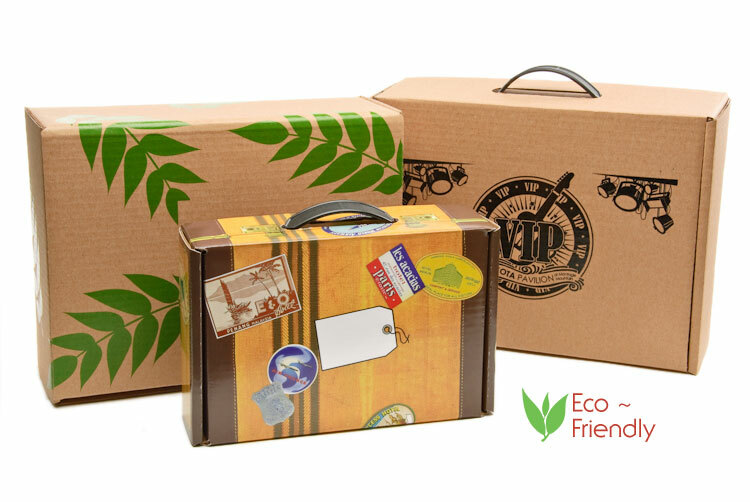 ; 20% old corrugated boxes; and 30% newspapers). 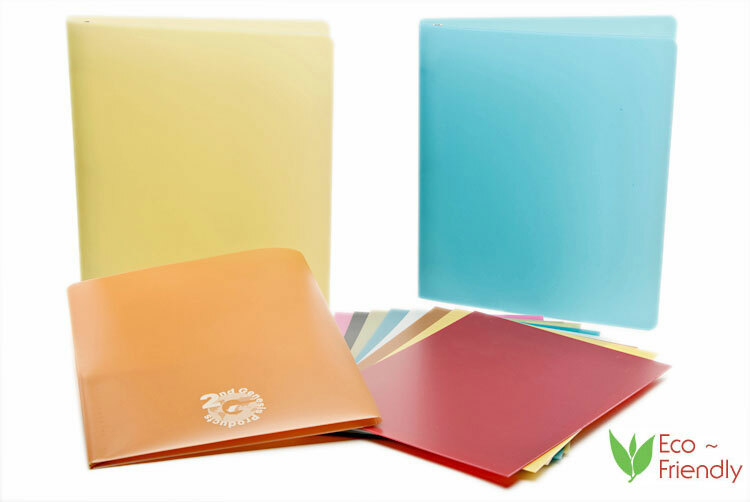 5% is Pre-Consumer waste paper, and 5% is internally generated pre-consumer mill trim waste. 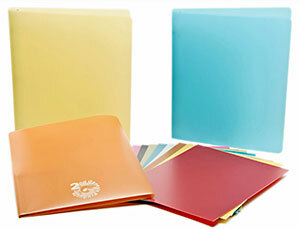 Ask about our variety of Green Stock Binders and Folders.